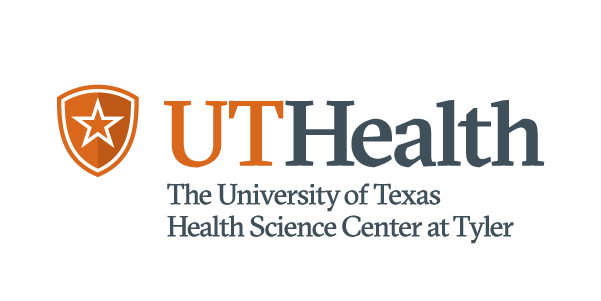 AUSTIN, Texas - Maternal risk factors vary dramatically in Texas by zip code, according to a new report and searchable maps from The University of Texas System and UT Health Science Center at Tyler. The study of maternal risk factors based on zip code follows a similar report that looked at infant mortality, which was released in January. increased risk for a variety of dangerous complications during pregnancy. The risks are even greater for women who are morbidly obese (a BMI greater than 40, or roughly 100 pounds heavier than ideal weight). The prevalence of pre-pregnancy obesity ranged from 10% in some zip codes to more than 40% in others. While pre-pregnancy morbid obesity is less common and shows less variability, in 2015 the prevalence was more than 10% in some Texas zip codes. There is also dramatic variation within racial and ethnic groups, and within communities. In Bexar County, in 2015, the percentage of babies born to Hispanic women who were classified as morbidly obese prior to becoming pregnant ranged from a low of 1.1% to a high of 9.3%. child’s risk of obesity, asthma, and high blood pressure later in life. Overall, the proportion of women who smoke during pregnancy in Texas is one of the lowest in the country. That overall rate, however, obscures high rates in various parts of the state. In 2015, 12% of the included zip codes had more than 10% of their infants born exposed to prenatal maternal smoking, while the highest prevalence for any included zip code was 25.4%. Within the Dallas/Fort Worth Metroplex, in 2015, the percentage of babies born to white women who smoked at any time during their pregnancy ranged from a low of 0.0% to a high of 25.5%. Prenatal care is important to the health of the mother and the baby. During these visits, women with chronic health conditions or complications during pregnancy can be medically managed to reduce the negative outcomes for the baby. In half of the zip codes in the state with at least 100 births in 2015, fewer than 2% of infants’ mothers had no documented prenatal care. In 5% of zip codes, however, more than 10% of births in 2015 were to a mother who had not received any prenatal care before birth. Within zip codes with at least 100 births to black mothers in 2015 in Harris County, the percentage of babies born to black women with no documented prenatal care during their pregnancy ranged from a low of 0.0% to a high of 10.1%. Although the data and map show the wide geographic variation in the state, they do not show why the variation exists. Researchers with UT System will continue to work towards understanding why this variation exists and what can be done to improve maternal health overall. UT System is also making public use data files available, as well as other technical information, to facilitate work by other researchers.